Improve the look and efficiency of your home. Performance, comfort, and style. Our great selection of windows delivers. 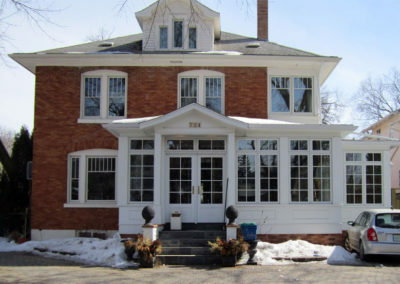 When it’s time to consider windows, whether for replacement of existing ones, or for that special building project, second best is not an option. 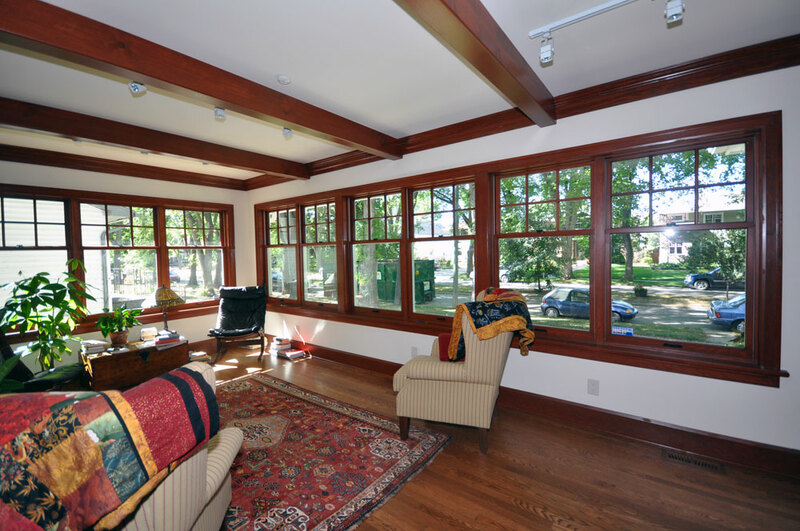 At Pacific Home Products we offer a select line of high quality windows. Wood, wood/clad, PVC, Fiberglass, and Hybrid are all available. Our high performance Energy Star® rated windows are backed by some of the best warranties available today, while options and choices are almost limitless. 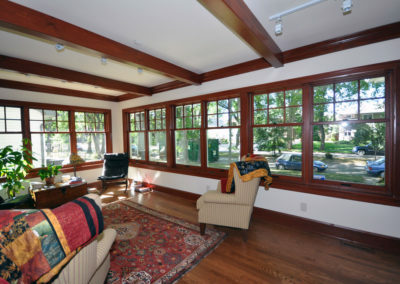 Traditional wood or wood/clad windows with all the latest glass options are an excellent way to give your home the warmth and beauty of a wood window and combine it with all the energy efficiency of a modern window. 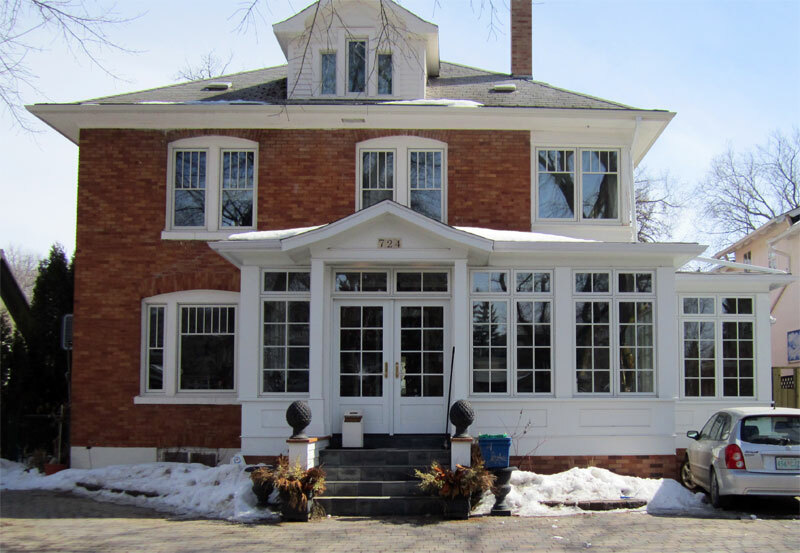 Historical restorations, maintaining the authentic look of an older home, new builds, or for a special home addition, these windows will provide you with a lifetime of beauty, performance and value. View an incredible walkthrough of Pella’s Showroom. Wide range of standard and custom exterior cladding colours. Professionally installed by our own trained employees. There are many choices of windows and it can get confusing to the customer, so we have done the homework for you. 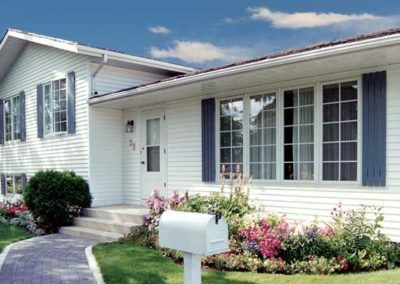 We have carefully selected PVC window suppliers who offer only the best in quality, value, and performance, and we back it all up with excellent warranties and service. Large selection of grill styles and patterns. 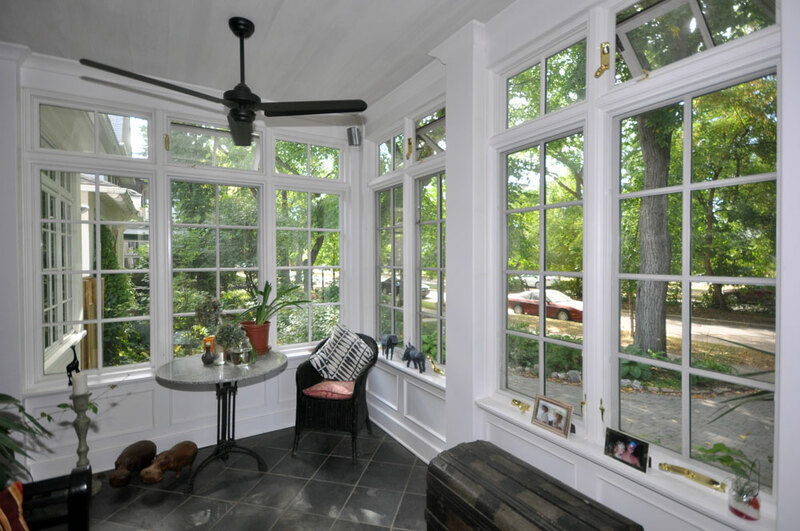 PVC Hybrid windows are a recent innovation in the window industry. 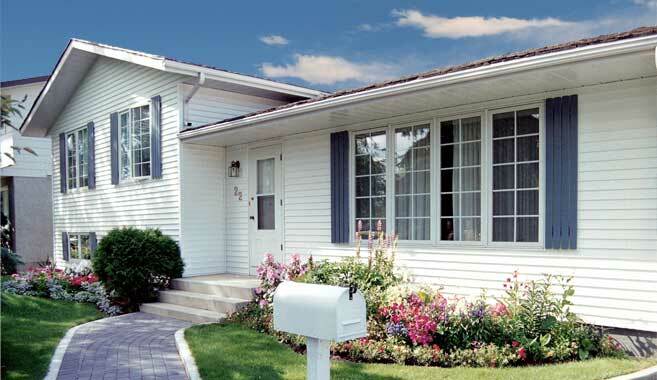 Just as the name infers, PVC Hybrid windows combine the best featured of two ideas. 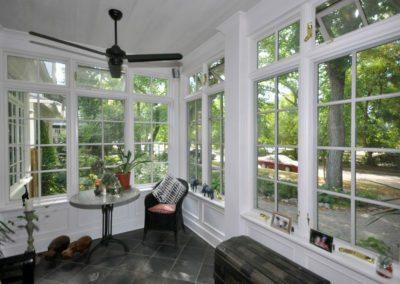 A window with all the features and options of a quality PVC window on the interior, but with an Aluminum clad exterior. When you require the richness of a deeper colored exterior combined with attractive detailing, the PVC Hybrid window delivers it all in one package. To find out more, follow the links to our suppliers!